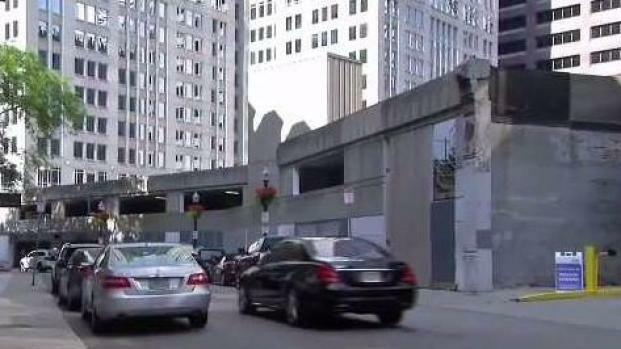 One city agency in Boston has given the green light to a controversial skyscraper. One city agency in Boston has given the green light to a controversial skyscraper, but the project is still not a done deal. 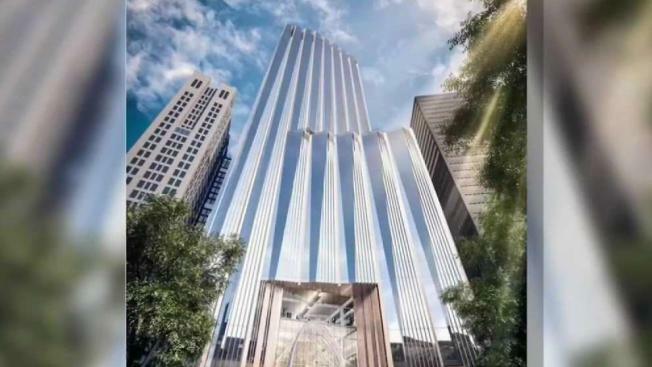 The Boston Planning and Development Agency board approved Millennium Partners Winthrop Square 691-foot tall building Thursday night, according to the Boston Globe. The skyscraper is slated to be built on the site of a former city-owned garage. The developer has proposed a $1.3 million mixed-use space of offices and condominiums. Massachusetts Governor Charlie Baker signed a new bill that clears the way for a new skyscraper to be built in downtown Boston - and casting shade over the Boston Common and Boston Public Garden at certain times of the day. Supporters of the future developer say the building will benefit the city economically and provide future jobs. However, opponents say the building would cast shadows over the Boston Common and Public Gardens, and pose structural issues for buildings already in the area. Millennium Partners still needs final approval from the Massachusetts Historical Commission for quarter-century-old rules banning buildings from casting shadows over historic parks. According to the Globe, developers also need another zoning approval from the city.